MORE than 100mm of rain has been dumped in parts of Queensland overnight, causing flash flooding. 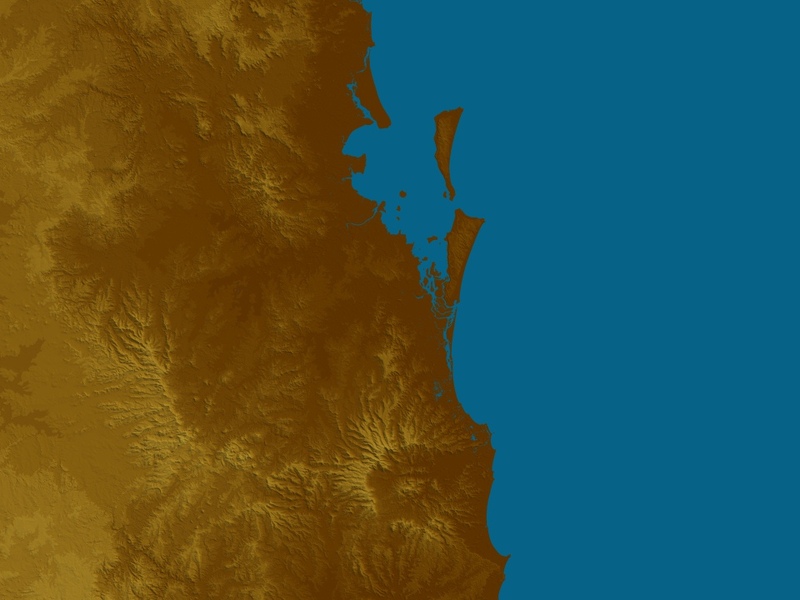 Loder Creek, west of Southport on the Gold Coast, received 81mm in the hour to 9.15pm, while Bonogin, in the Gold Coast hinterland recorded 79mm in the hour to 10.10pm. More than 145mm has fallen on Bonogin in the Gold Coast Hinterland from 9am yesterday until the early hours of today, with around 122mm falling at Loders Creek, 95mm at Neranwood and 60mm falling at Tallebudgera Creek Road.